A longtime businesswoman and television producer (she’s the president of Ocean Entertainment), Eliot is opening Eliot & Vine—a nod to famous LA intersection Hollywood and Vine. Renovations are currently underway at 2035 Clifton Street, next door to Studio East. With chef Martin Keyzlar (formerly of Fiasco) at the helm of a small and ever-changing menu of modern European eats, and Breakhouse behind the design, the aim is to give the north end a warm and inclusive place to hang out, drink some wine and socialize. The 55-seat restaurant will offer banquette and bar seating (with the option for front row seats to the chef in action), as well as the semi-private frolic room—which will feature a massive mural from artist Jean Bradbury. Part of the design also includes revamping the building’s current Clifton-facing garage door, which will also overlook the kitchen. “I want people to feel part of a community,” says Eliot. 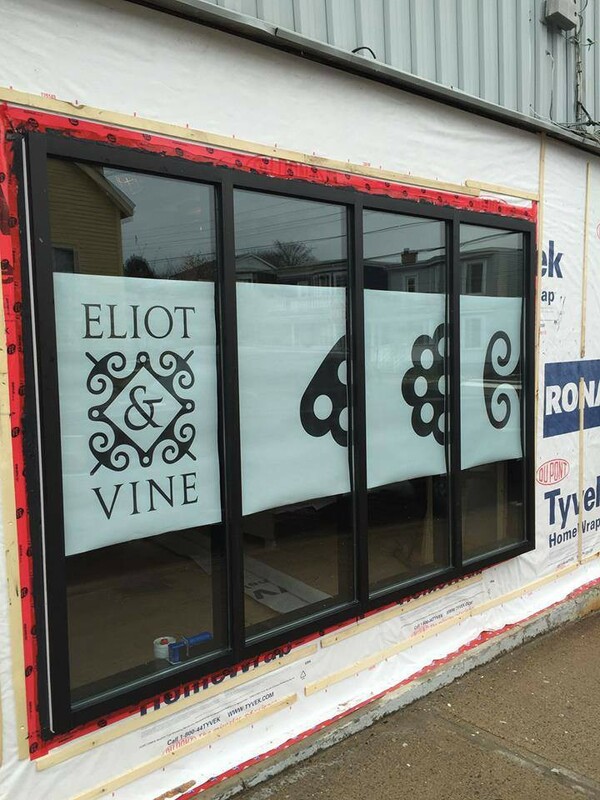 “Hospitality is my number one core value and mantra, we’ll take that to the nth degree.” Eliot & Vine is slated to open in April sometime, until then follow its progress here.